The International Whaling Committee (IWC) is currently meeting in Brazil and next week will give its verdict on a proposal from Japan to end the ban. Japan's proposal faces stiff opposition from countries that argue that many whale populations are still vulnerable or, even more broadly, that the killing of whales is increasingly seen as unacceptable. Japan calls for an end to a decades-old ban on commercial whaling arguing there is no longer a scientific reason for what was supposed to be a temporary measure. Commercial whaling has been effectively banned for more than 30 years, after some whales were driven almost to extinction. In 1986, members of the International Whaling Committee (IWC) agreed to a moratorium on hunting to allow whale stocks to recover. Nations in favour of whaling expected the moratorium to be temporary, until consensus could be reached on sustainable catch quotas. Meanwhile, several of the same nations have been using an exception in the ban that allows for whaling for scientific purpose to catch significant numbers of whales. Most notably, Japan has caught between about 200 and 1,200 whales every year. since, including young and pregnant animals. It also recently came to light that Japanese whalers have killed more than 50 minke whales inside an Antarctic marine protection area this year. At the IWC meeting, Japan wants to allow the hunting of whales whose populations are assessed as high and create a “sustainable use” committee. Japan's proposal faces stiff opposition from countries that argue that many whale populations are still vulnerable or, even more broadly, that the killing of whales is increasingly seen as unacceptable. 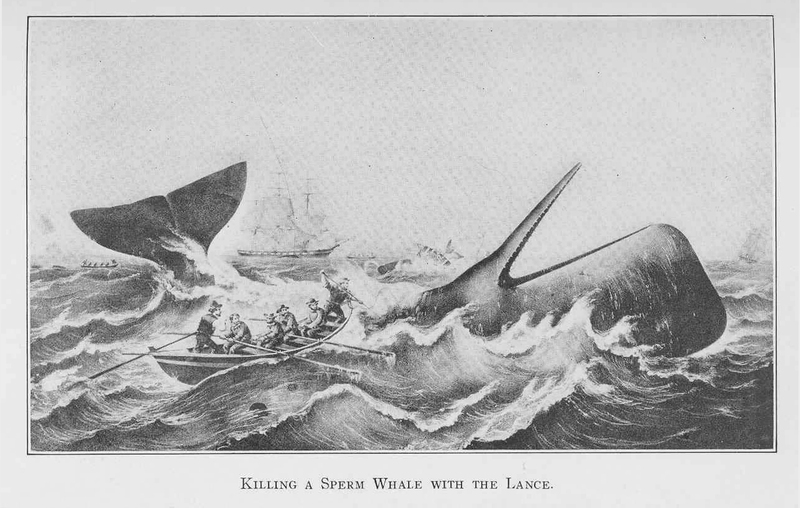 While Japan argues that whale stocks have recovered sufficiently to allow for commercial hunting, conservationists contend whaling on the high seas has proven difficult to manage. “Time and again, species after species has been driven to near extinction,” said Patrick Ramage, director of marine conservation at the International Fund for Animal Welfare. New Zealand is a member of the Commission and has been a vocal critic of Japan. New Zealand scientists say important research on whale populations is being undertaken without the need to hunt. The genotype and photo-identification results reveal that in the Ross Sea region, an area that includes Antarctica's largest Marine Protected Area, there is mixture of whales from New Caledonia, Tonga and east Australia. These populations are recovering at different rates with some more vulnerable than others, so we need to consider this when developing protection measures. Brazil has submitted a proposal that says such whaling “is no longer a necessary economic activity, has systematically reduced whale populations to dangerously low levels.” The United States agrees that the ban is necessary for conservation. “The Australian people have clearly made a decision that they don’t believe that whaling is something that we should be undertaking in the 21st century,” said Anne Ruston, Australia’s assistant minister for international development and the Pacific, on the sidelines of Monday’s meetings.